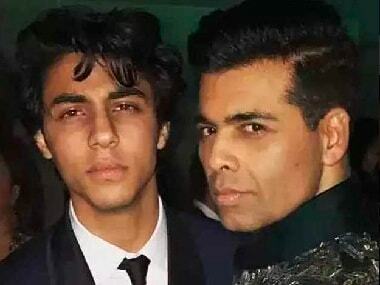 Takht: Will Shah Rukh's son, Aryan Khan, make his debut in Karan Johar's upcoming historical drama? Karan Johar has previously launched star kids like Alia Bhatt, Varun Dhawan and Janhvi Kapoor. 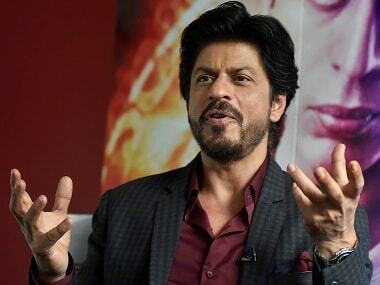 Shah Rukh Khan says his daughter Suhana came on the sets of his latest film Zero to observe how things function. 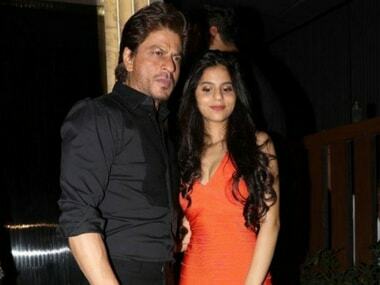 While Karan Johar is too obvious a choice, Shah Rukh Khan and Gauri are looking at some other directors for their daughter Suhana Khan's Bollywood launch. 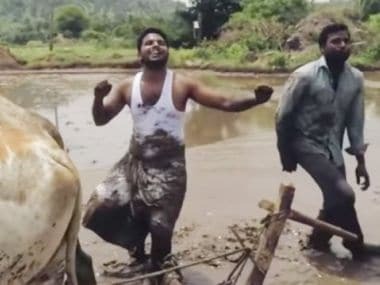 We are constantly being told what is national, what is authentic, what is cool, what the whole country will surely enjoy. But we continue to secretly find our uncool pursuits. Social media is abuzz with outrage over Vogue India’s latest cover girl – Suhana Khan and obviously, the nepotism debate is back on. Twitter trolls the August edition of Vogue India cover for falling prey to nepotism and featuring Shah Rukh Khan and Gauri Khan's daughter Suhana Khan. 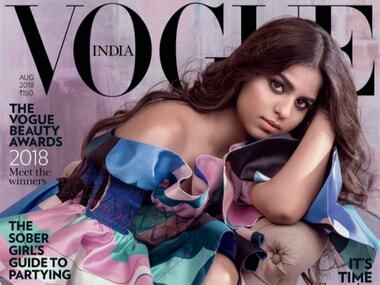 The cover, featuring daughter Suhana Khan, was launched by Shah Rukh Khan at the Vogue Beauty Awards 2018.